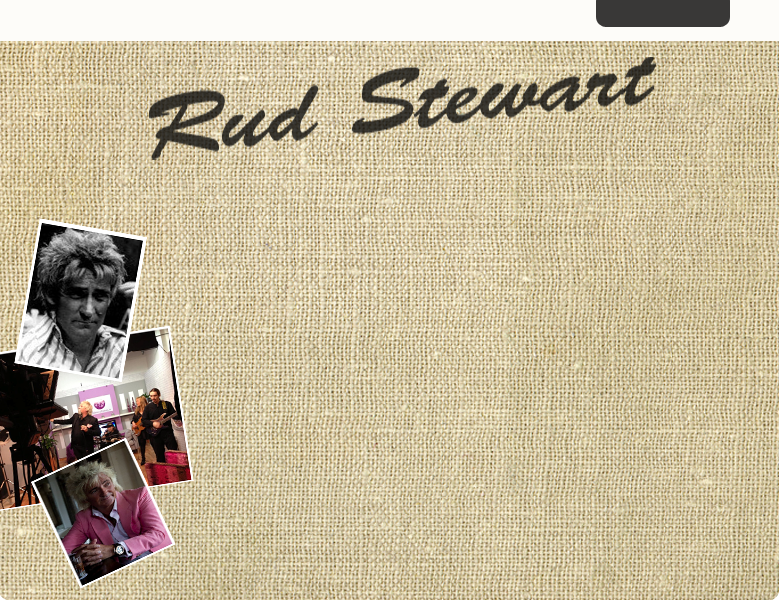 Rud has been performing his tribute shows to Rod Stewart for the past 20 years. Just watch his videos and you decide! 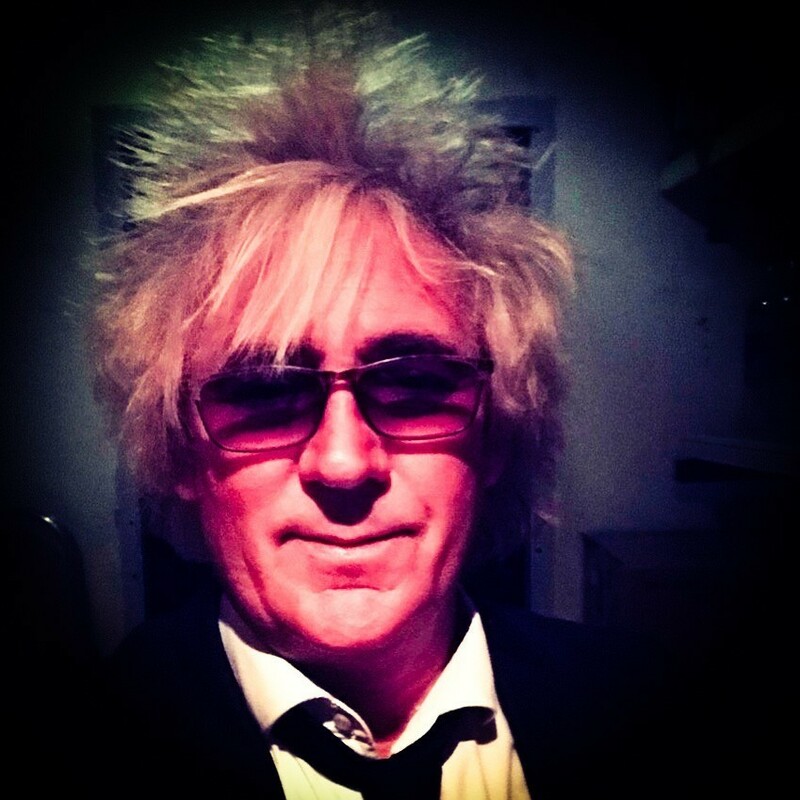 Often mistaken for Rod Stewart and a life long fan himself, he covers all of Rod's hits from the 60's through to the current day and latest album.